One of the key benefits is the protection of the sensitive parts when the automated pickers are sorting and packing the partially or fully completed parts that need to go to a different section of the assembly process or be readied for shipment. Exact count for automated systems with precise locations is also a crucial benefit. 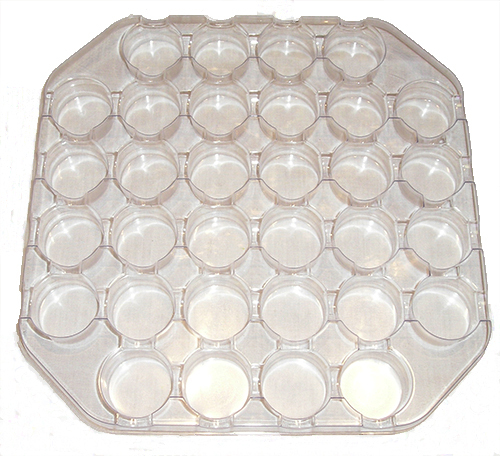 These trays function as both in-process as well as shipping trays, depending on the final assembly and your customers packaging requirements. Any company utilizing the processes or managing the traits in the list below should consider our thermoformed in-process trays. Fuel injectors are manufactured utilizing in-process thermoformed trays. 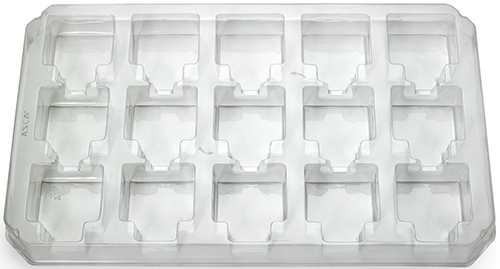 In addition, companies that produce electronics utilize thermoformed trays in their manufacturing processes. If you are thinking about assembly processes, call us for more information. 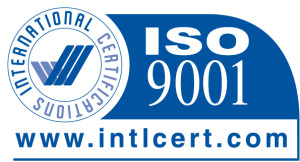 Let us help to get your program running with efficiency.